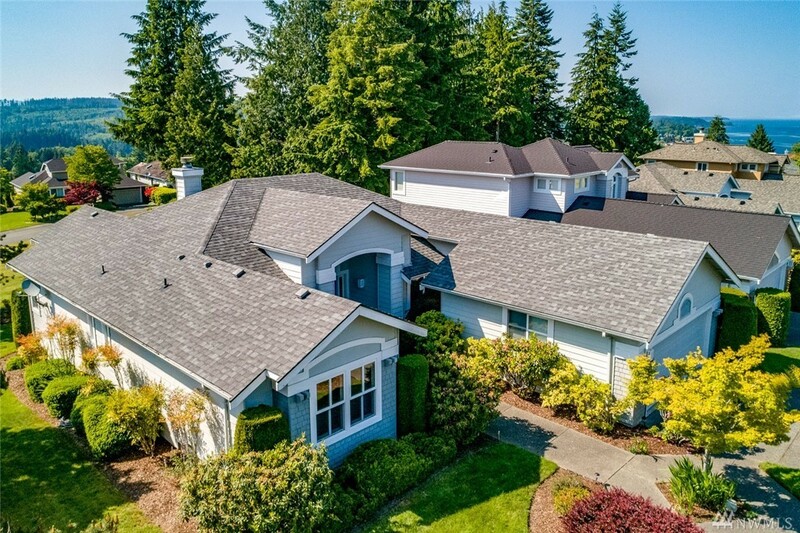 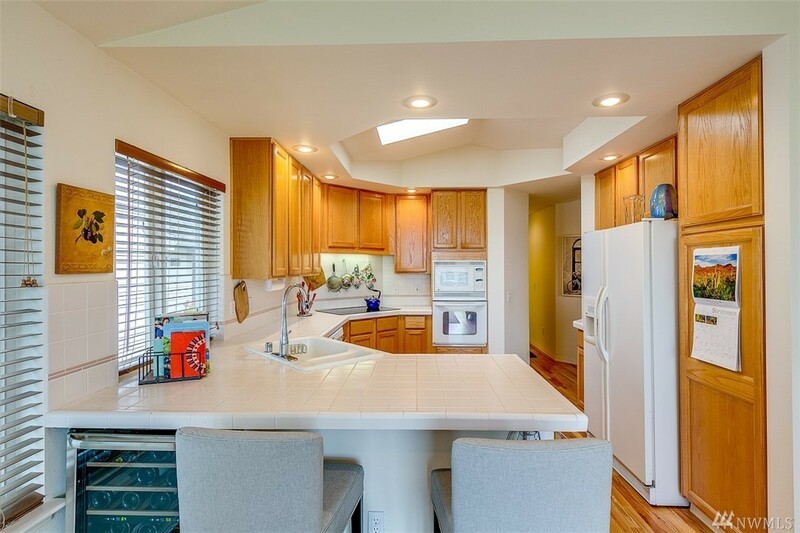 Move right into this light filled single-story remodeled home. 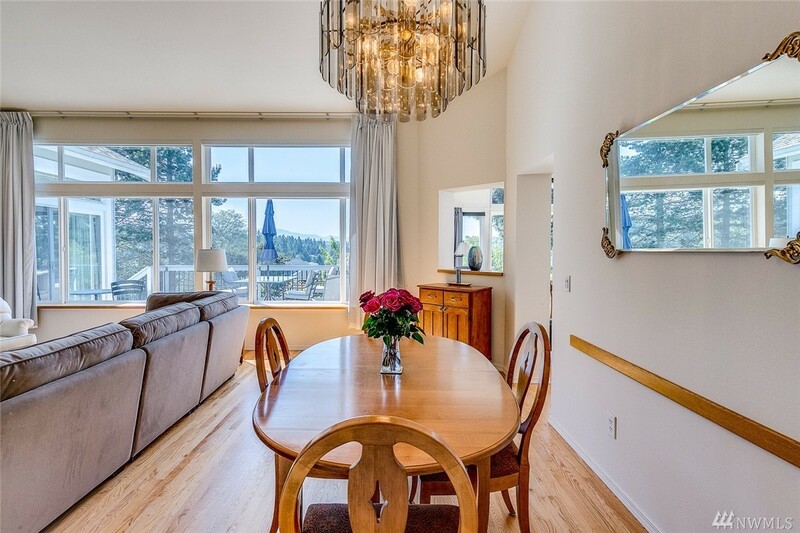 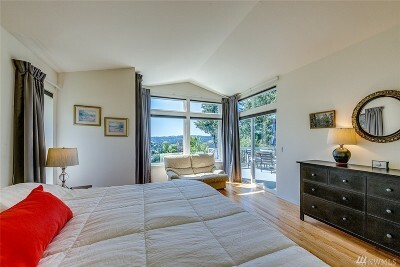 Floor to ceiling windows take in the light and dramatic Olympic Mtn. 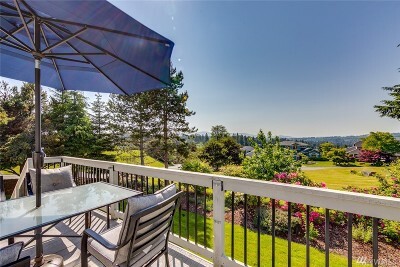 views. 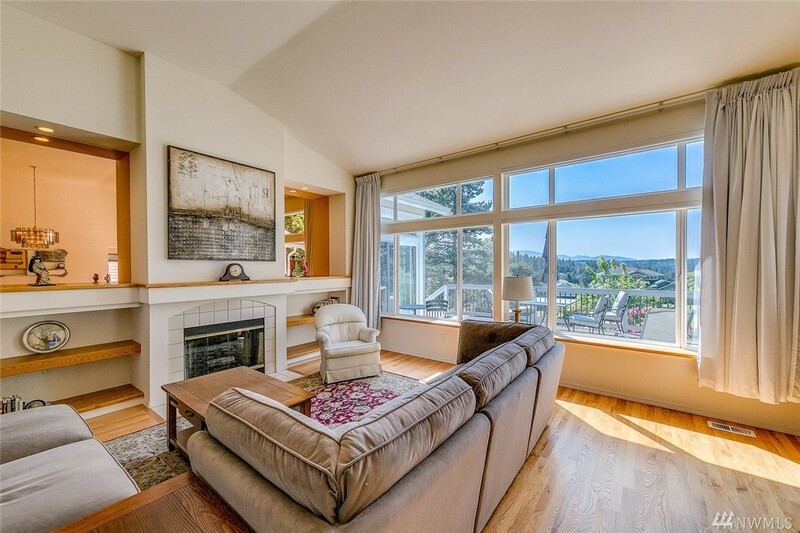 Great room feature a fireplace flanked by built-in cabinetry. 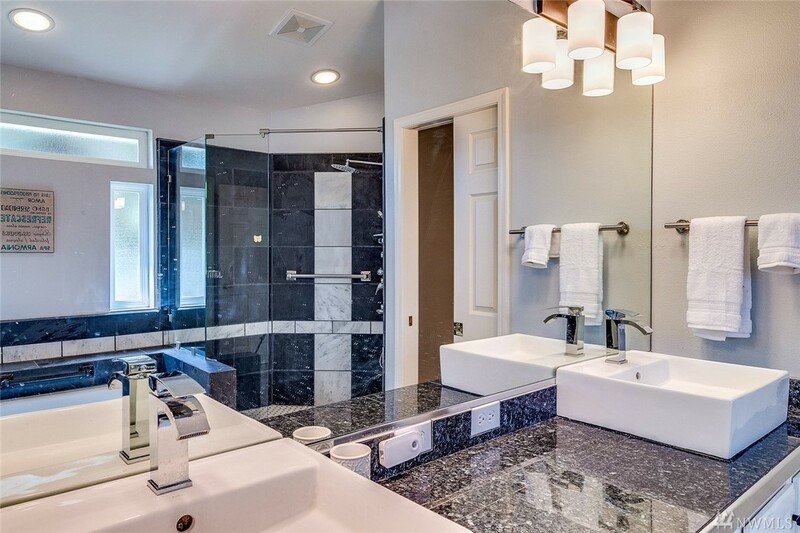 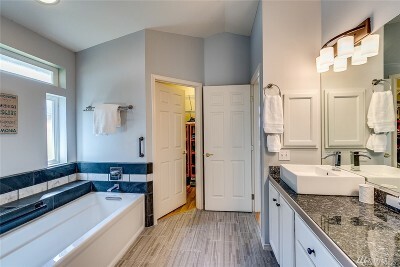 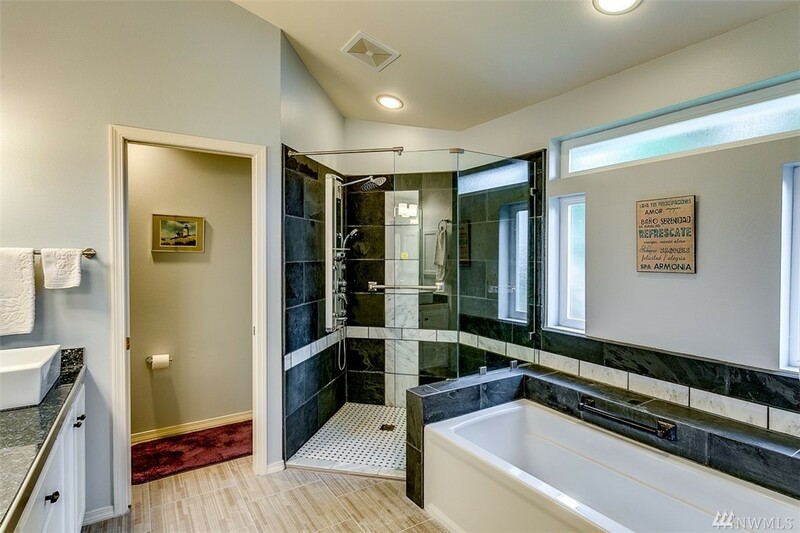 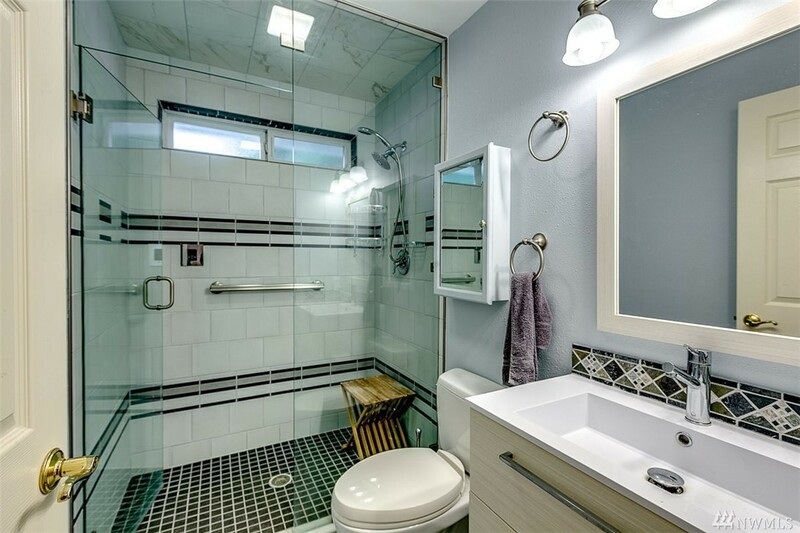 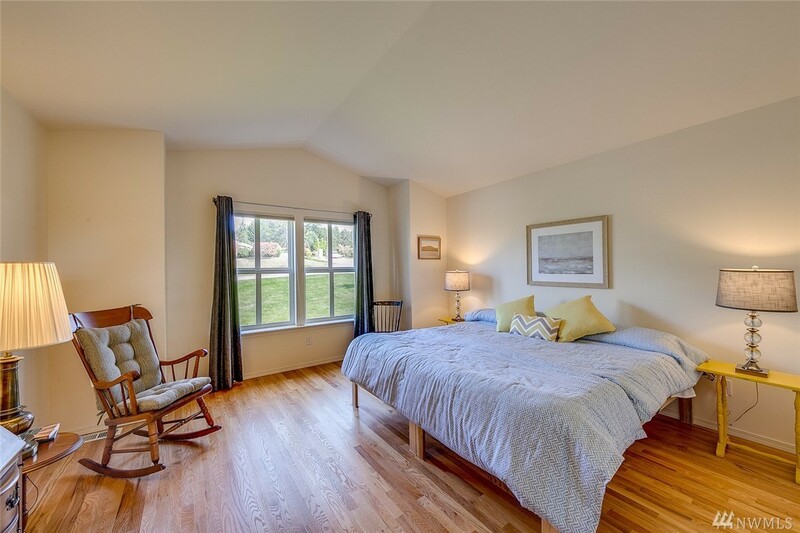 Luxurious master suite with large walk-in closet,deck, remodeled bath/tiled walk-in shower & soaking tub. 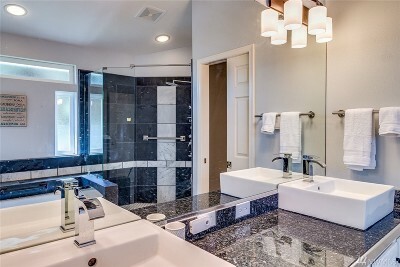 New guest suite bath is fully tiled with a steam shower. 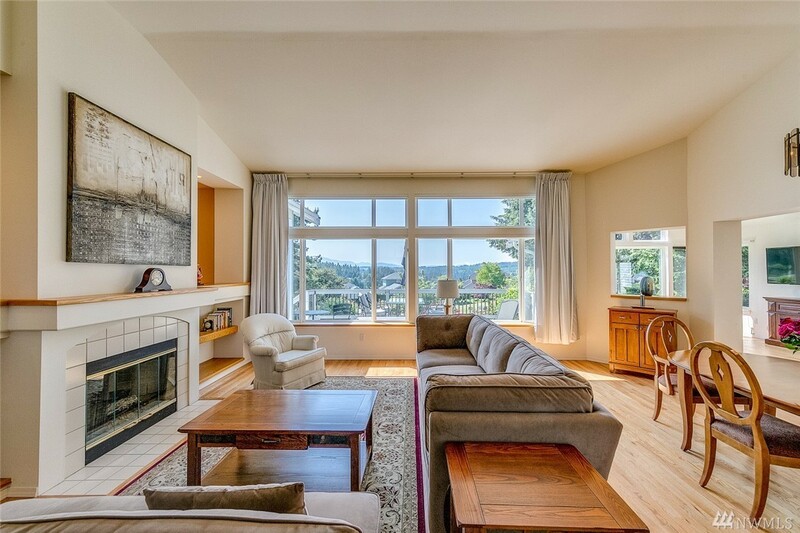 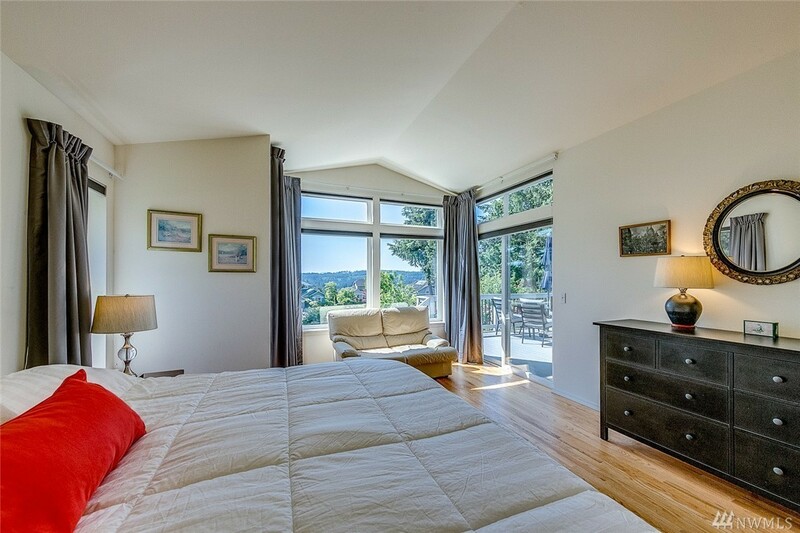 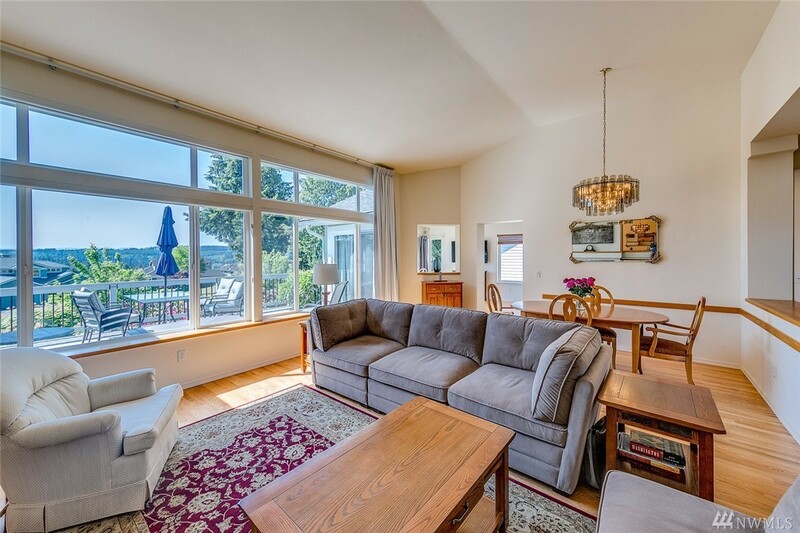 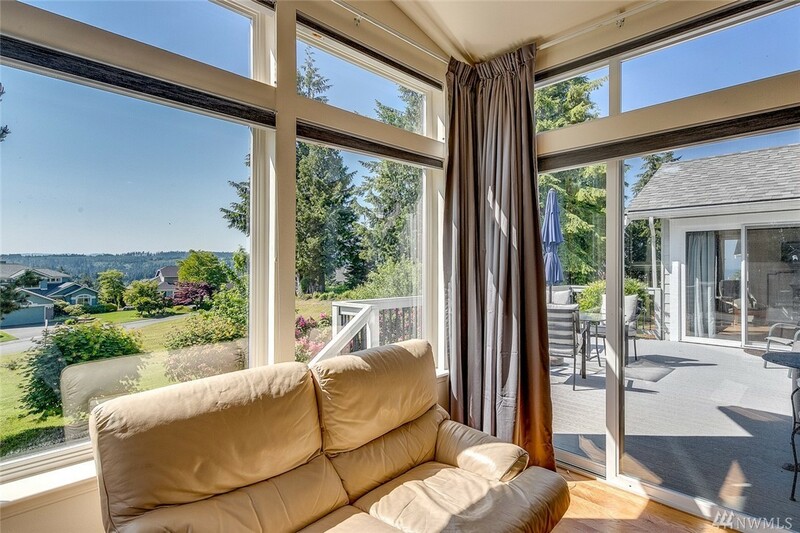 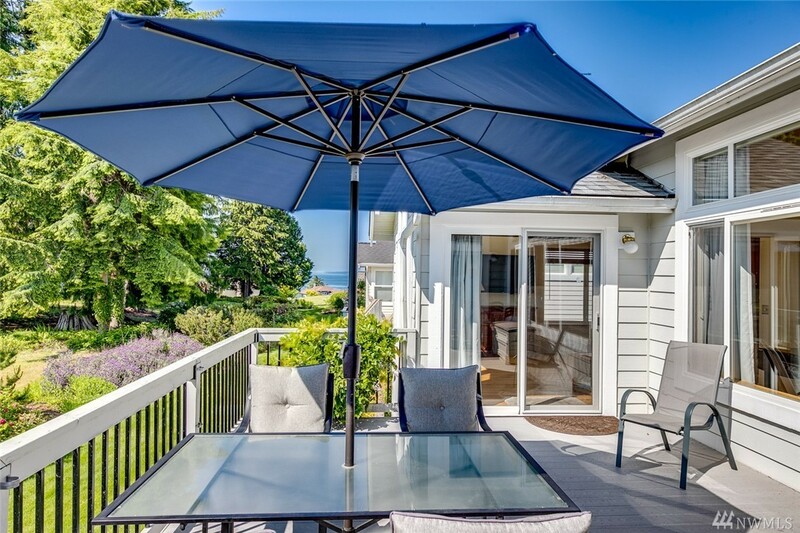 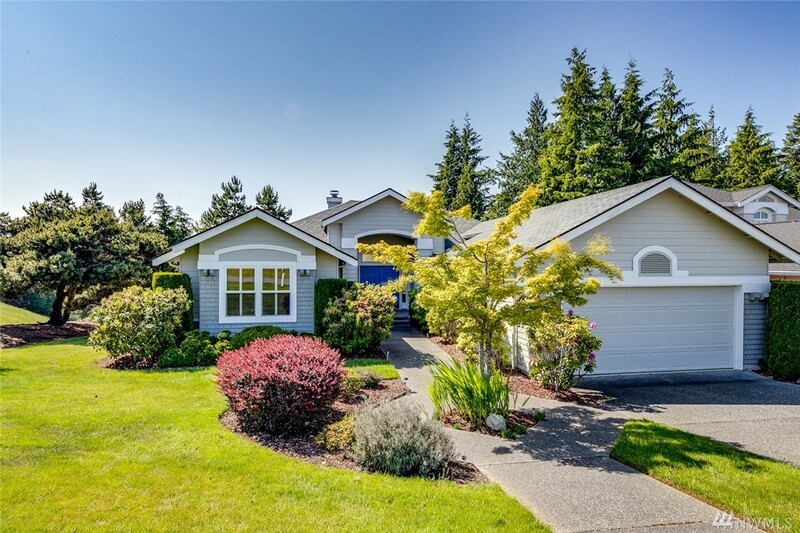 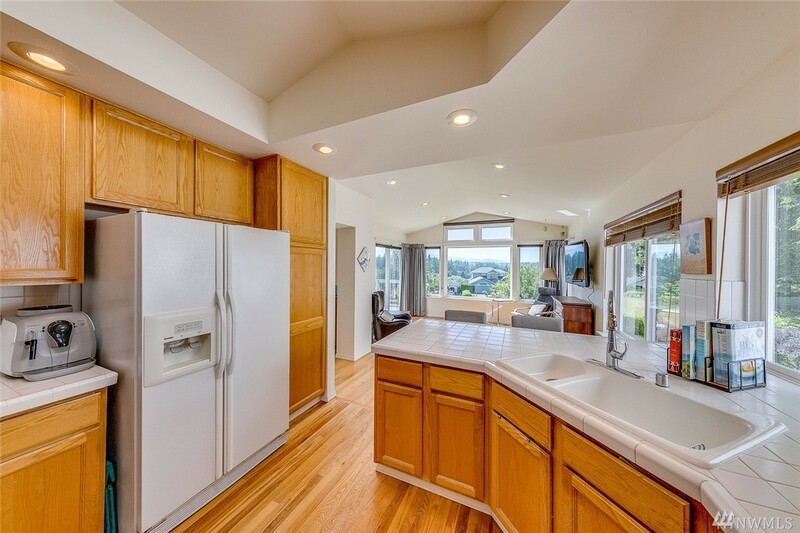 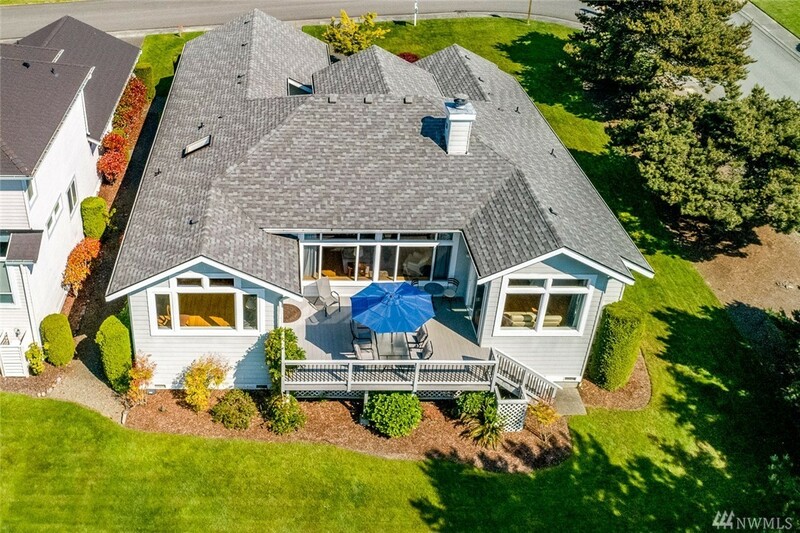 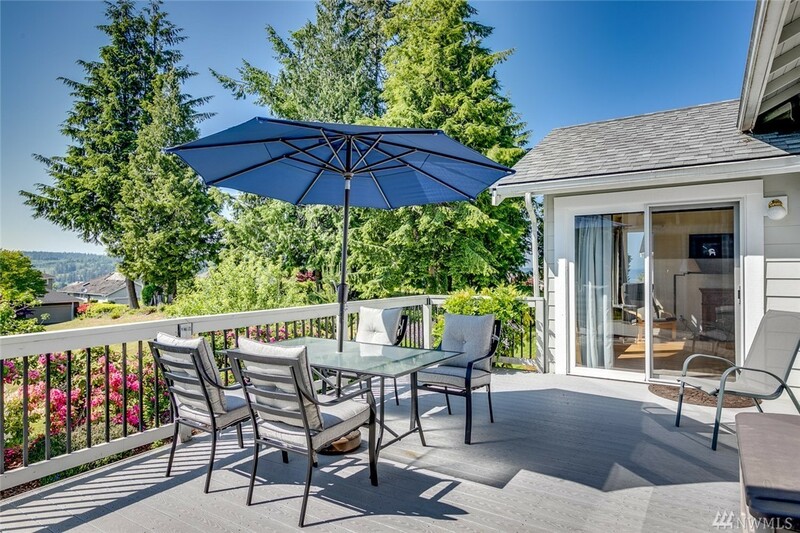 New hardwood floors,New deck overlooks green belt & views of the sound ,2016 30 year roof. 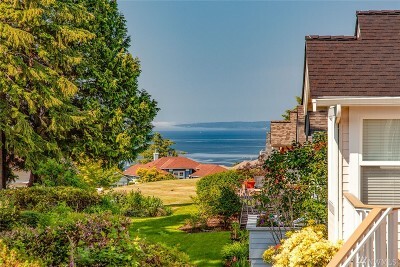 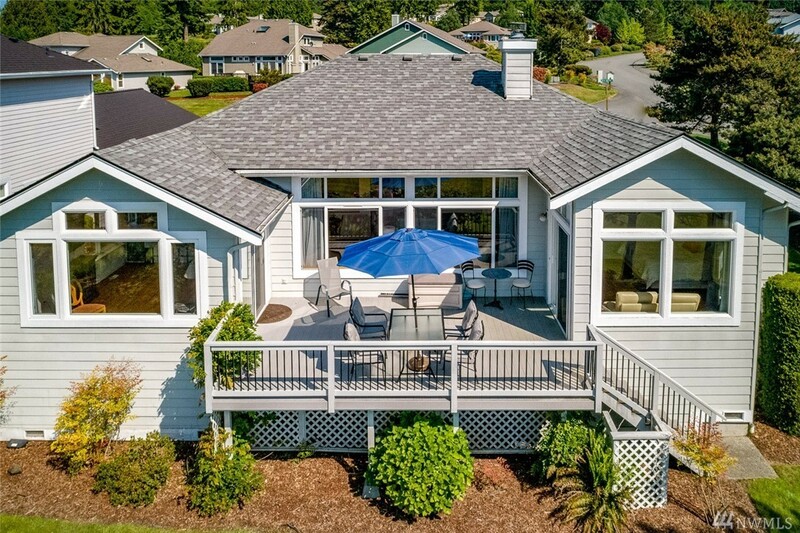 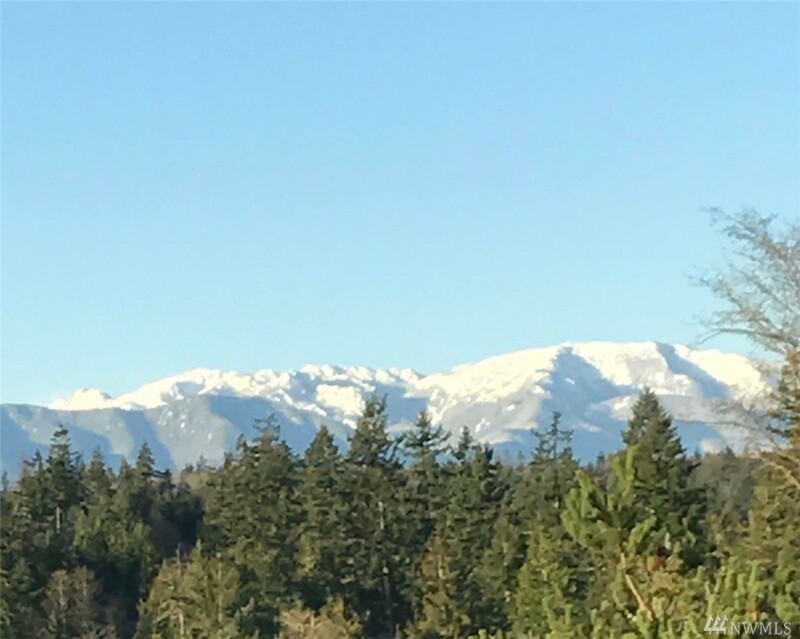 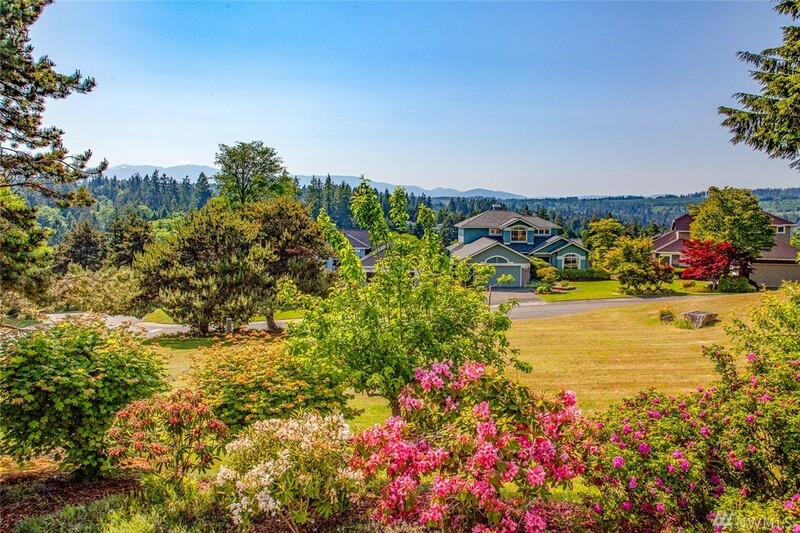 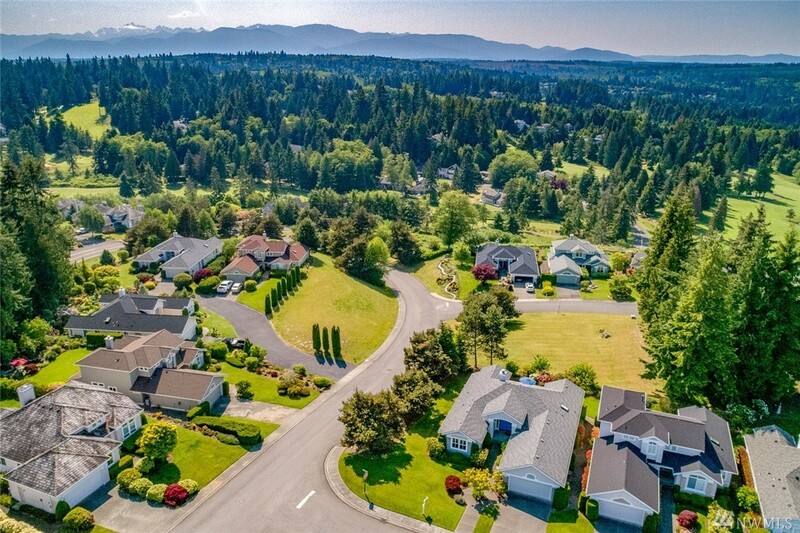 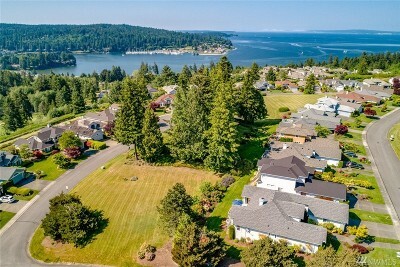 The Very Best of Port Ludlow living.